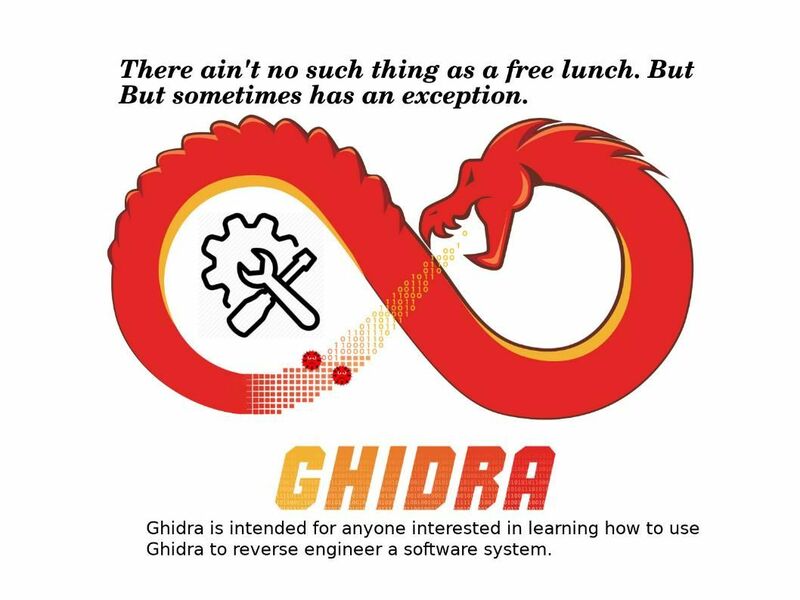 Preface: Ghidra is one such well-known software reverse engineering toolkit that the NSA agency has been using for a long time. Synopsis: He ensured the audience that there’s no backdoor in Ghidra, said Rob Joyce, the cybersecurity adviser to the NSA director. Prerequisite: Since “Ghidra” relies on JDK 11+ and therefore your Linux OS might require to update. For example: I am using Fedora system. In order to avoid any technical problem occurs during installation. My Fedora upgrade to Fedora 28. 1. Before kick start do the installation, please confirm your current OS whether compatibility with JDK 11+. 2. If you don’t have any technical concerns about item 1, you can download the software by going to the url below. 3. Copy file (ghidra_9.0_PUBLIC_20190228.zip) to your decide location (/home/xxxx/ghidra). 12. Installation has been done. 13. You can go to Ghidra now. Go the location which Ghidra in place. Then execute ./ghidraRun . 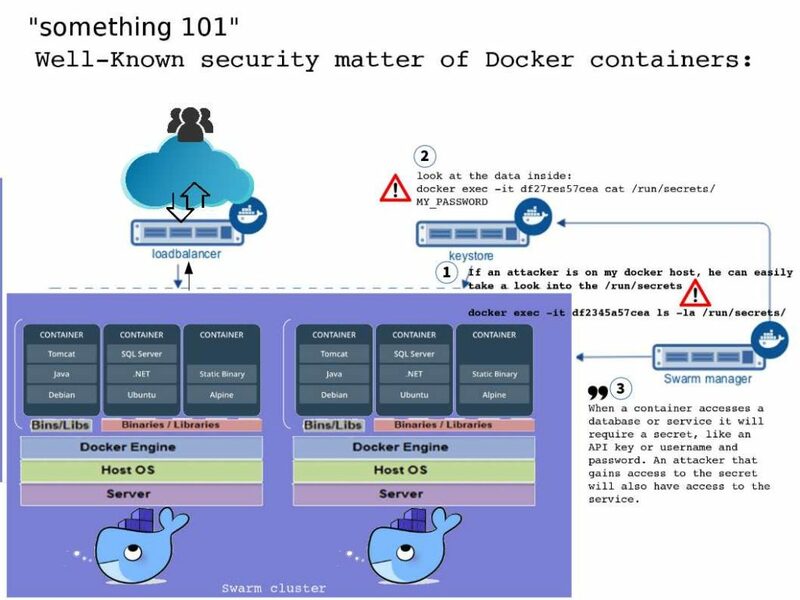 Something 101 – Are you aware Docker containers safety? Preface: Docker’s introduction of the standardized image format has fueled of interest in the use of containers in the enterprise recently. 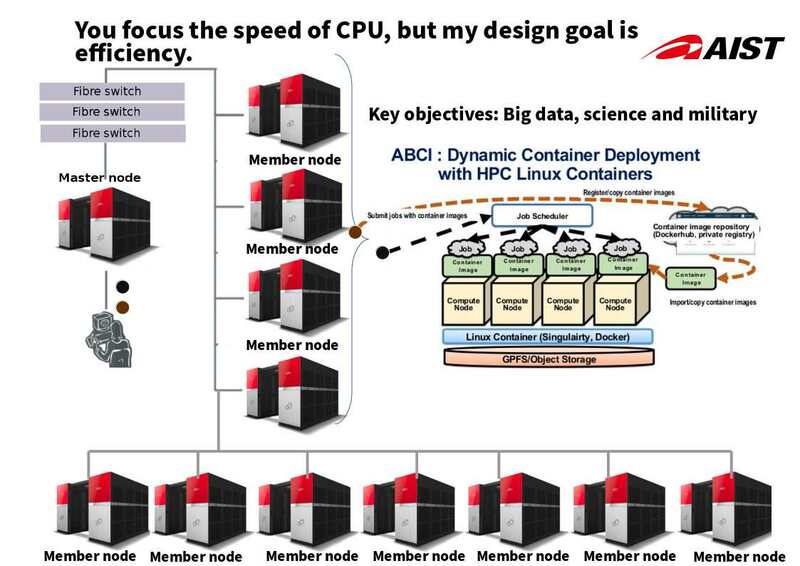 A Docker container look likes a Virtual machine. It is without antivirus or malware detector facilities install to Docker container platform. Is that secure? On the market, there is no such product available in the market. However if you would like to find out something 101 about preventive control. It can find on this short discussion. 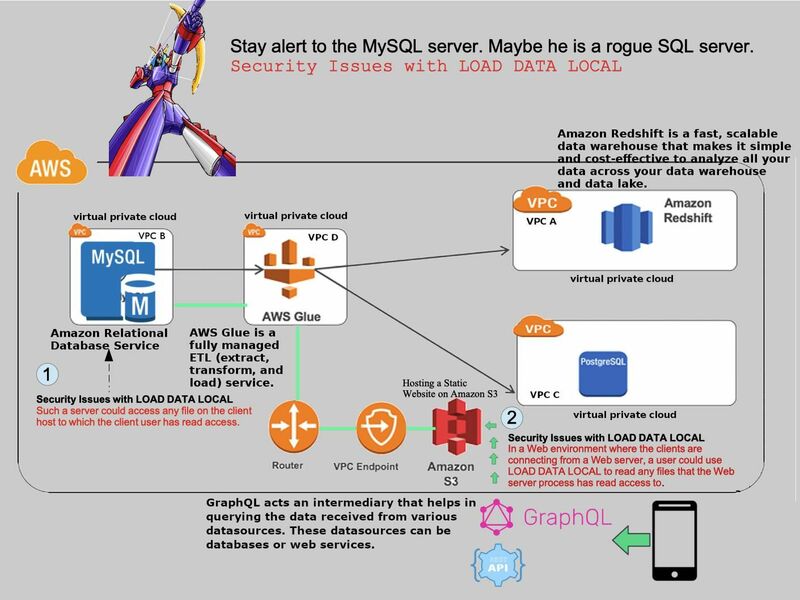 Hints: When a container accesses a database or service it will require a secret, like an API key or username and password. 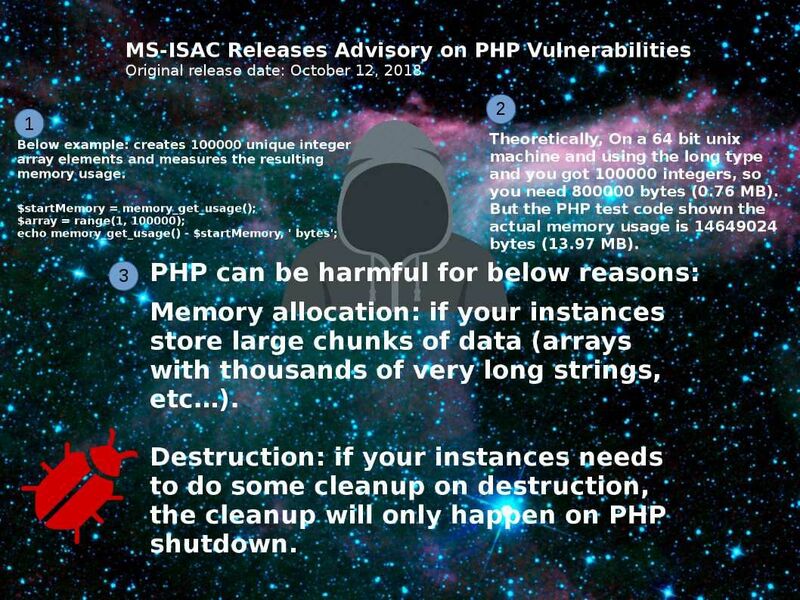 An attacker that gains access to the secret will also have access to the service. For more details, please refer to attached diagram. Ensure that processes in containers do not run as root, so when attacker try to exploiting privileges command, it will be restricted by role base control. So called “something 101” as usual technical details not suitable describe in long format. See whether we have chance to discuss more in future. Fixed bug #76948 (Failed shutdown/reboot or end session in Windows).
. 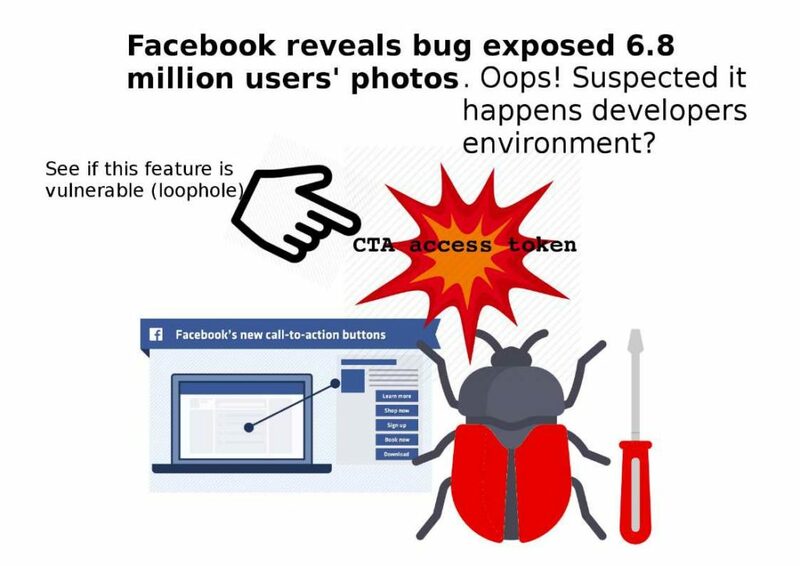 Fixed bug #76972 (Data truncation due to forceful ssl socket shutdown).
. Fixed bug #76965 (INI_SCANNER_RAW doesn’t strip trailing whitespace).
. Fixed bug #30875 (xml_parse_into_struct() does not resolve entities). Should you have interested, please review above diagram. PHP look likes a game. RiskIQ expose one of the possible way how hacker steal customer credit card data of British Airline. Expert speculate the suspects exploit Inject jQuery into a page technique collect the confidential data. BA claim that the data breach only occurs in credit card data. Risk IQ share the proof of concept shown that the technique equilvalent ATM machine skimmer. But this round the skimmer feature is install on web page. The fact is that when victim click the specific compromise web page button. The personal data belongs to victim will divert to hacker server. Perhaps we know the technique so called Inject jQuery into a page is not a news. 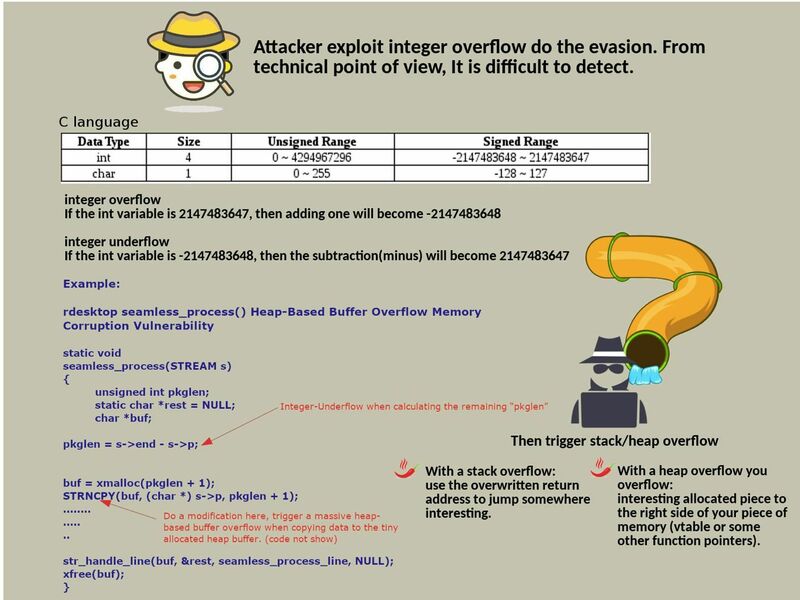 But exploit inject jQuery technique cope with ATM machine skimmer concept may be is new. 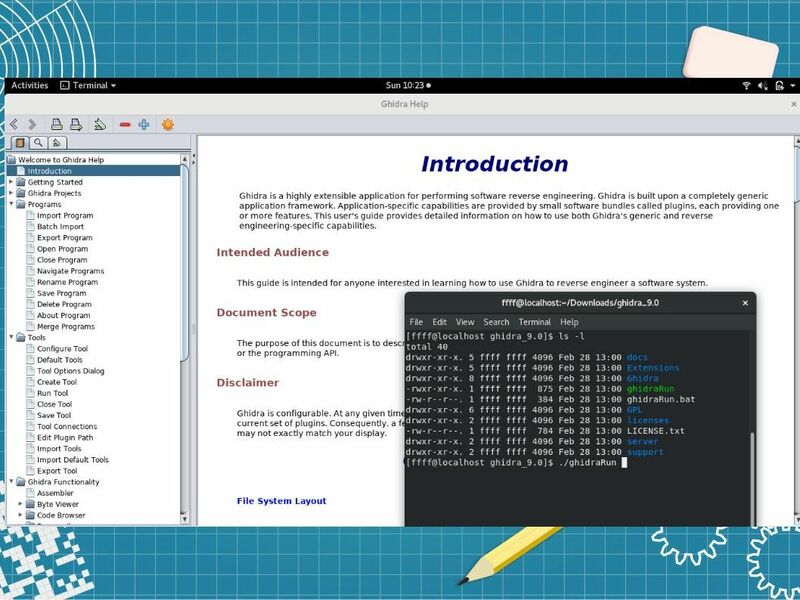 I am not going to copy RiskIQ POC programming language this time. 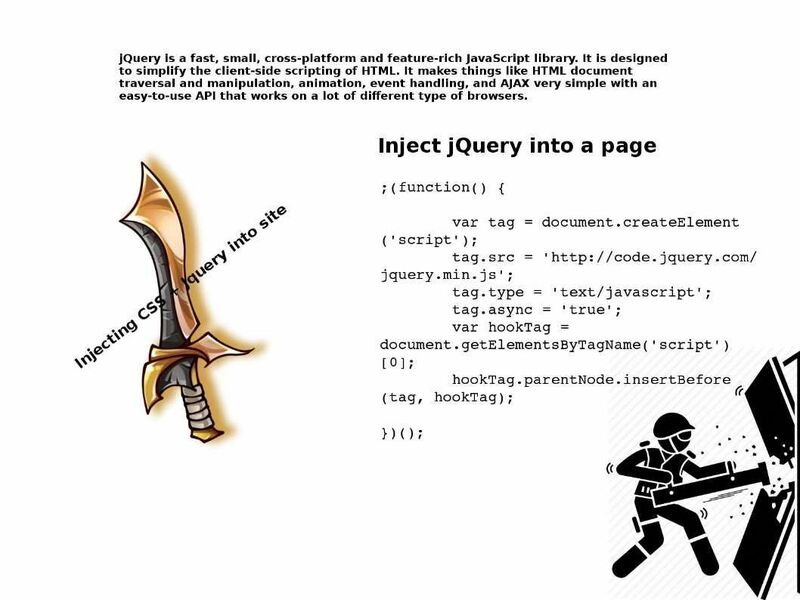 However I will display the inject jQuery sample code for your reference. Meanwhile I will let your memory awaken. BeEF, the Browser Exploitation Framework, is a testing tool designed to enable penetration testers to launch client-side attacks against target browsers.